Joel Hay is a professor of Pharmaceutical and Health Economics at the USC School of Pharmacy, with joint appointments in the USC Schaeffer Center and the Department of Economics in the USC Dornsife College of Letters, Arts and Sciences. He was the founding chair of the former Department of Pharmaceutical Economics and Policy at the School of Pharmacy. 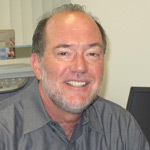 He also serves as the USC project coordinator for the Rand Evidence-Based Medicine Practice Centers of Southern California, funded by the U.S. Agency for Health Research and Quality, and co-investigator at the USC Alzheimer Research Center, funded by the California Department of Health Services. He is a health economics research scholar at the UCLA Center for Vaccine Research. He is a founding executive board member of the American Society for Health Economics and of the International Society for Pharmaceutical Economics and Outcomes Research. Hay was founding editor-in-chief of Value in Health, the peer-reviewed scientific journal of the International Society for Pharmacoeconomics and Outcomes Research, until 2003. This journal, started in 1998, became Medline-listed in 2002.Value in Health was ranked #1 in two categories for 2004 by the ISI Journal Citation Reports® (JCR) with an impact factor of 3.657. Value in Health led all other journals listed both in the Health Care Sciences and Services category in the JCR Science edition and in the Health Policy & Services category in the JCR Social Sciences edition. He has authored more than 600 peer-reviewed scientific articles, abstracts, editorials and reports in the fields of pharmaceutical economics, health economics, outcomes research, disease management, statistics, econometrics, epidemiology and healthcare. 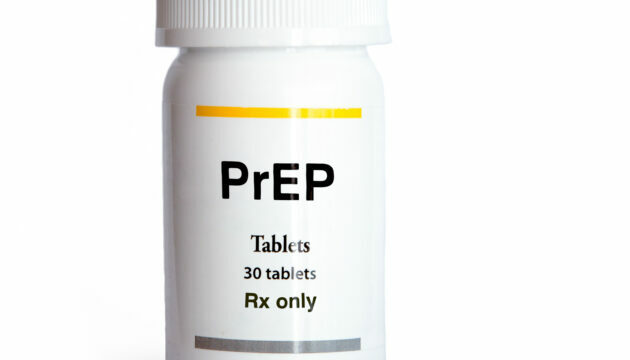 In the ongoing fight against HIV and AIDS, PrEP and test-and-treat offer cost-effective alternatives to the status quo, with success depending on medication adherence and initiation rates. This study estimated the cost of aPCC and rFVIIa prophylaxis relative to rFVIIa on-demand treatment cost based on rFVIIa doses reported in US registries, and found that aPCC prophylaxis may be cost saving for managing hemophilia patients with inhibitors who bleed frequently and infuse significant quantities of rFVIIa on demand. This study evaluated the comparative effectiveness from a societal perspective of panitumumab and cetuximab in metastatic colorectal cancer with wild-type KRAS, and found that panitumumab has a cost advantage over cetuximab. This study compared the effectiveness and costs of combination chemotherapy with FOL and GNP in metastatic pancreatic cancer, including the costs of toxicities and supportive medications from a societal perspective, and found that FOL showed a slightly higher cost but higher life expectancy per quality-adjusted life-year as a first-line treatment. This study found that improvements in treatment effectiveness and dosing frequency, treatment side effects, and out-of-pocket costs per month were the greatest determinants of hemophilia treatment choice and willingness to pay.